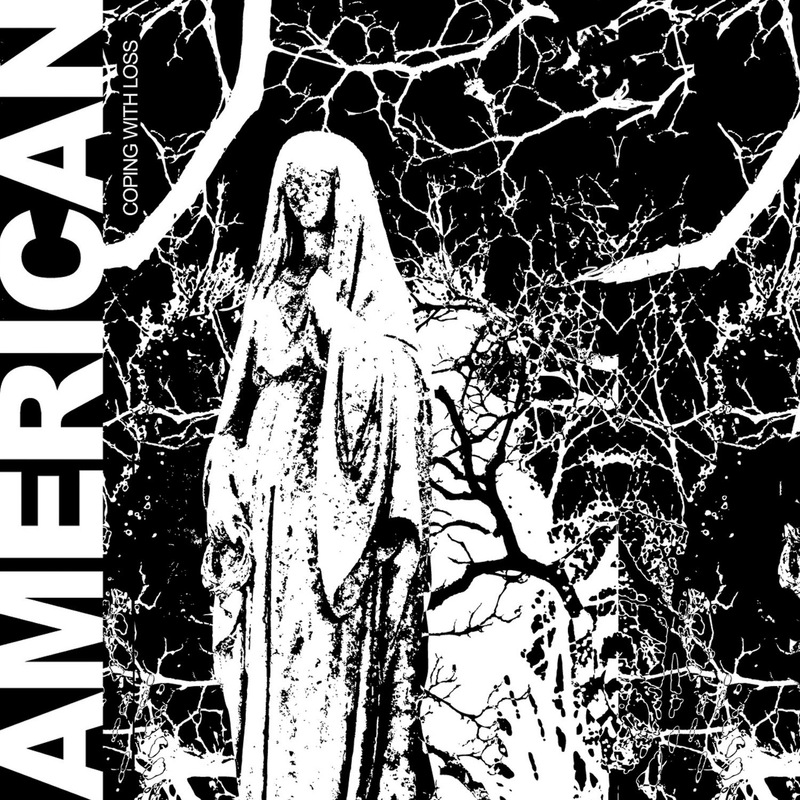 American is a little known, relatively new duo out of Virginia that plays a blend of black metal, sludge and noise. Having not heard any of their demos or singles, released in 2013, I just happened to stumble across them on one of my many late night bandcamp browsing sessions. And I am very glad I did. 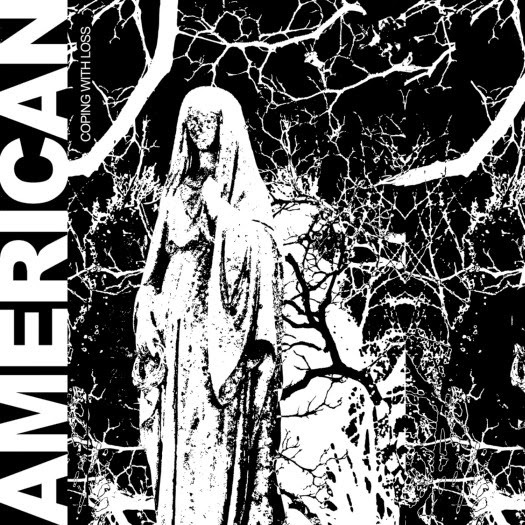 The band presents a unique and thoroughly engrossing take on modern USBM, while creating a distinctly dark and disturbing atmosphere. Coping with Loss kicks off with three really killer tracks. Veering between melodic and captivating black metal sections and some really memorable, but minimalist sludgy low-end riffs, the tracks are pieced together with some rather effective noise samples and electronics. Not being a big noise fan personally, I must say that the early tracks get the balance just right, never overstaying their welcome or becoming monotonous. Songs like “Ritual Suicide” and “Decedents” constantly feel like they are on the verge of disintegrating, which adds an element of discomfort and unpredictability that make for a captivating listening experience. I must say that while there is not much vocal variety on offer, the throat shredding screams are delivered with such palpable emotion and desperation that I really can’t find any fault with them. Dripping with raw unbridled hatred and nihilism they help drive home the depressive atmosphere of the music. They sit perfectly in the mix, ensuring that their power is maintained without ever overwhelming the music. The drumming is excellent throughout the album and really helps hold the tracks together as they drift between fast and slow tempos. The tempo drops significantly toward the middle of the album as “Lamb to Slaughter” claws its way along in slow dirge. This is followed by three minutes of rather ominous noise in “Pulse Beating Slowly”, before “Solace in Silence” comes crashing in with blast beats and a relentless tremolo picked assault. Coping ends with 18 minutes of drones, samples and power electronics that, at least for me personally, is a bit of a let down and doesn’t really do justice to the power of the opening tracks. With that said, this really is an album worth checking out if you are a fan of utterly bleak and soul crushing sounds. I look forward to hearing how the band continues to progress and develop its sound on future releases.